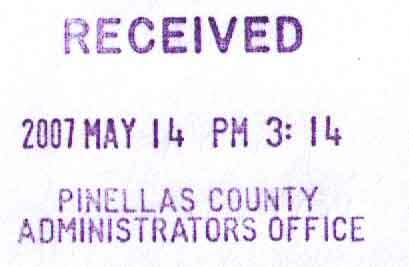 Rapidprint Date/Time Stamps are found in most Government offices, mail desks, etc. We do our own Rapidprint Warranty Repairs. Rapidprint Service. We sell at GSA pricing to everyone. You can't get this cheaper from a bonafide reseller. We guarantee it directly. 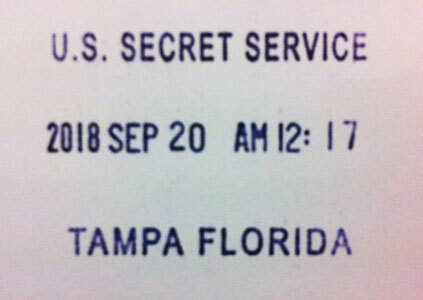 Shipping: USA-48 states only, and all US Goverment Bases/Offices, worldwide.